This wristband will repel dangerous sharks while you swim. AI tools could help us turn information gleaned from genetic sequencing into life-saving therapies. Expanded genetic alphabet could allow for the production of new protein-based drugs. Nano Global has announced it will develop a system-on-chip using blockchain technology to analyze molecular data and help identify treatments for superbugs, among other things. The gap between theoretical ideas and messy reality, as seen in Neal Stephenson, Adam Smith, and Star Trek. 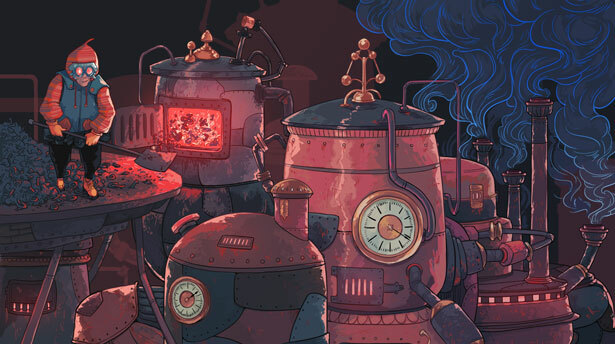 As physicists extend the 19th-century laws of thermodynamics to the quantum realm, theyâre rewriting the relationships among energy, entropy and information. Can a zebra crossing change its stripes? 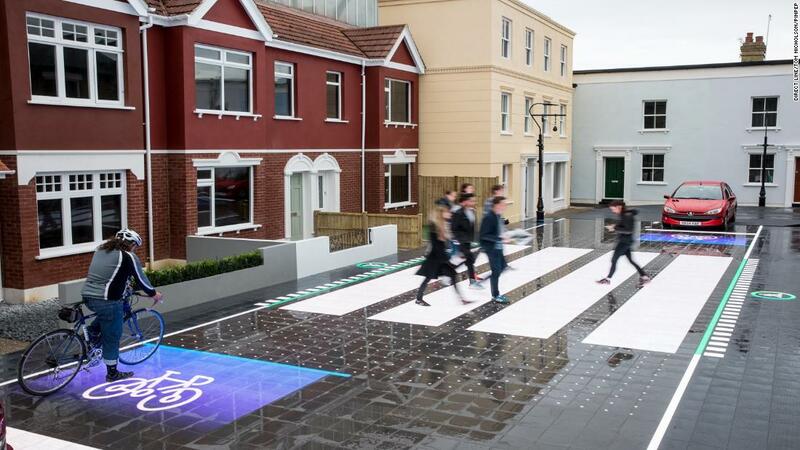 London-based tech company Umbrellium has invented a smart crosswalk that can change size, color and shape according to the needs of its urban environment. 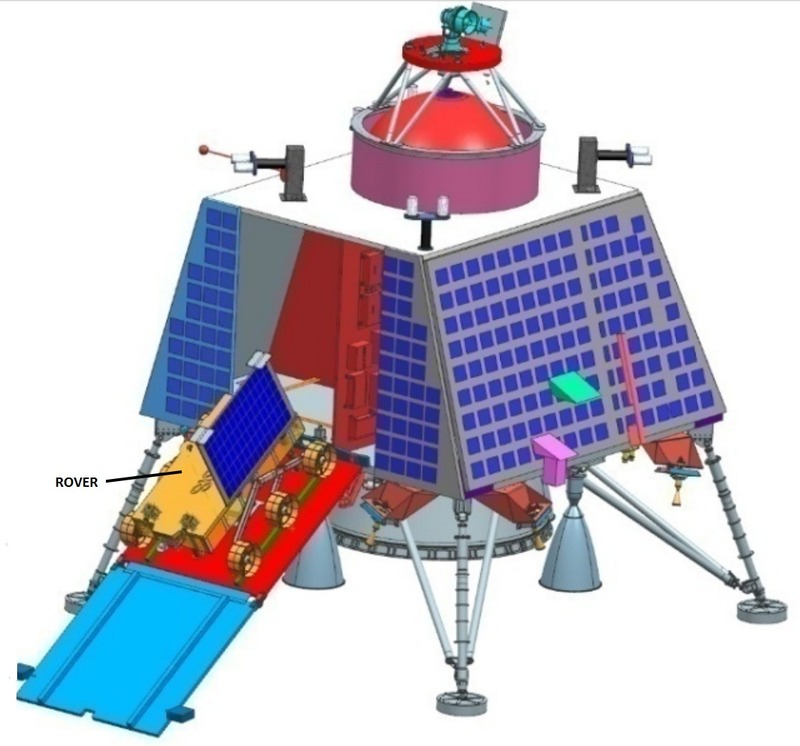 India plans a return to the Moon with an orbiter, lander, and rover on the Chandrayaan-2 mission. Aubrey de Grey, the 54-year-old co-founder of the SENS Research Foundation, wants to end biological ageing for good with new technologies. The three-dimensional materials contain live bacteria and could generate wound dressings or clean up pollutants. A breakthrough in creating atomic qubits makes useful quantum computing more imminent. In another feat of bioengineering, Caltech’s Frances Arnold, the Linus Pauling Professor of Chemical Engineering, Bioengineering and Biochemistry, and her team have created bacteria that can, for the first time, make chemical compounds containing bonds between boron and carbon. Before now, such boron-carbon bonds came only from the laboratories of chemists and could not be produced by any known life form. South Korean scientists have created a chemical that can promote hair growth in mice, and could one day lead to a cure for baldness in people. 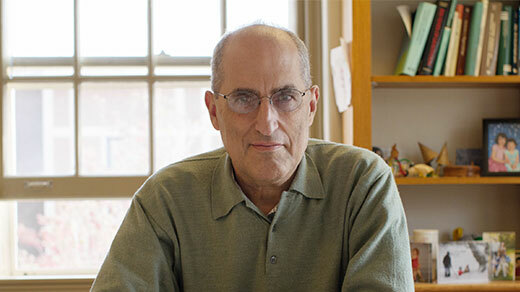 Edward Witten reflects on the meaning of dualities in physics and math, emergent space-time, and the pursuit of a complete description of nature. Could life have evolved differently? A germ with “unnatural” DNA letters suggests the answer is yes. 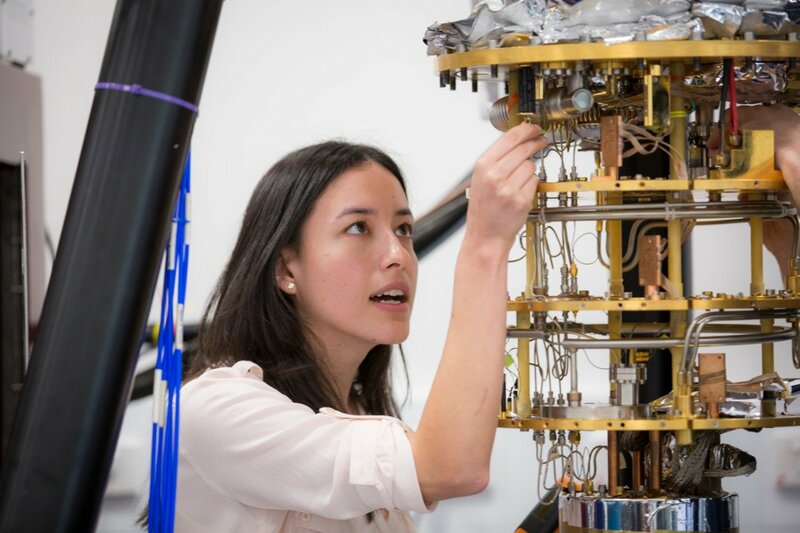 A team at the University of Sydney and Microsoft, in collaboration with Stanford University in the US, has miniaturised a component that is essential for the scale-up of quantum computing. The work constitutes the first practical application of a new phase of matter, first discovered in 2006, the so-called topological insulators. 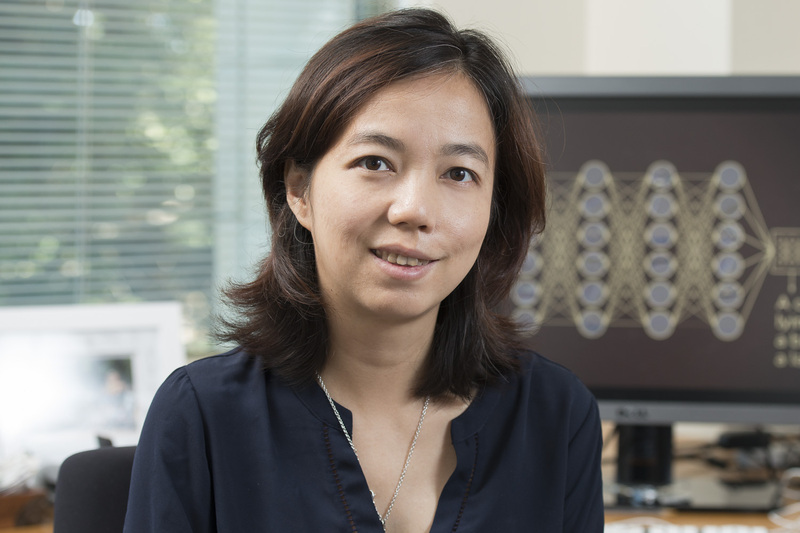 Stanford researchers led by Fei-Fei Li use computer algorithms to analyzeÂ millions of publicly available images on Google Street View. 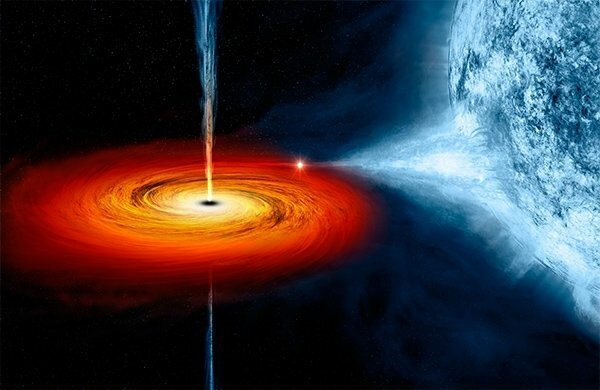 The Big Bang theory is the best known and most accepted explanation for the beginning and evolution of the universe, but it is hardly a consensus among scientists. 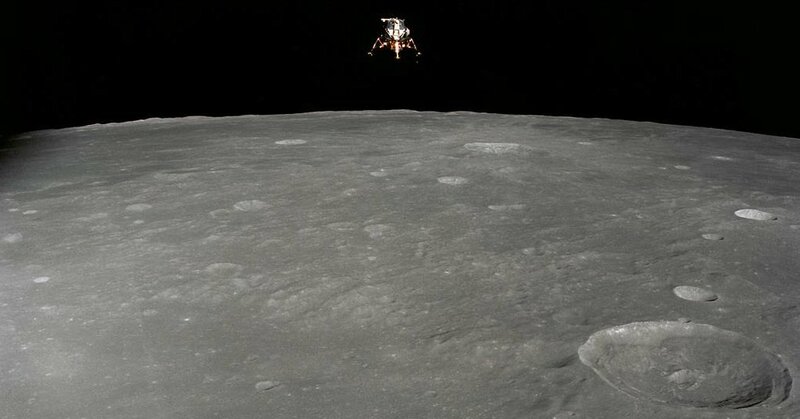 Ambiguities in the 50-year-old Outer Space Treaty may be getting in the way of entrepreneurs seeking opportunities elsewhere in our solar system. MIT physicists have developed a faster way to make Bose-Einstein condensates, to speed up investigations into magnetism and superconductivity. The Savoy region of France is best known for its fir-lined ski slopes and picturesque Alpine villages. Less known is the fact that, deep beneath some of these slopes, scientists are investigating one of the greatest mysteries in physics: the origin of matter.